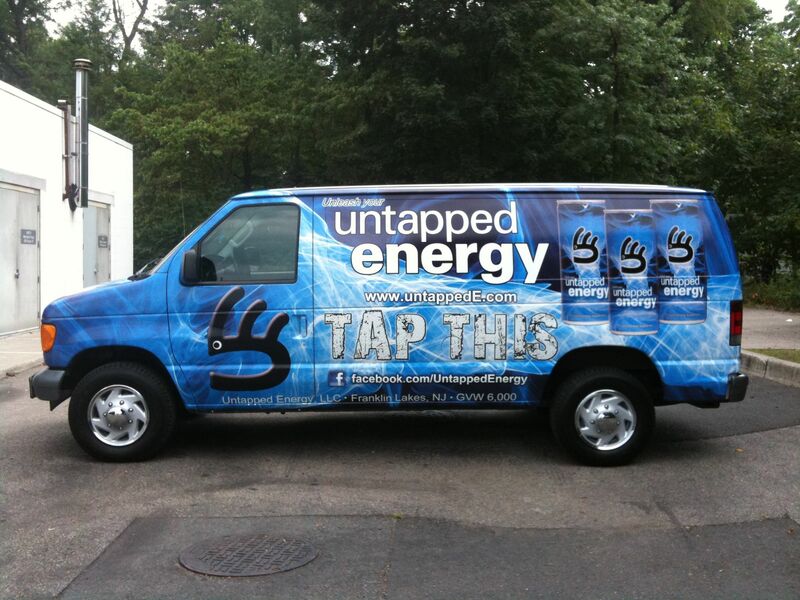 CHECK OUT THE UNTAPPED FLEET! 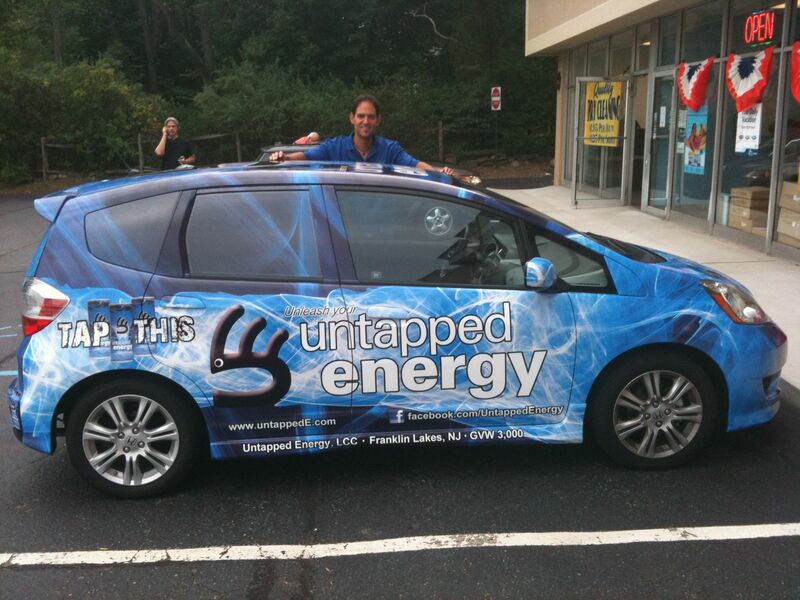 We are proud to announce that we have a few new vehicles in the Untapped Energy Fleet. 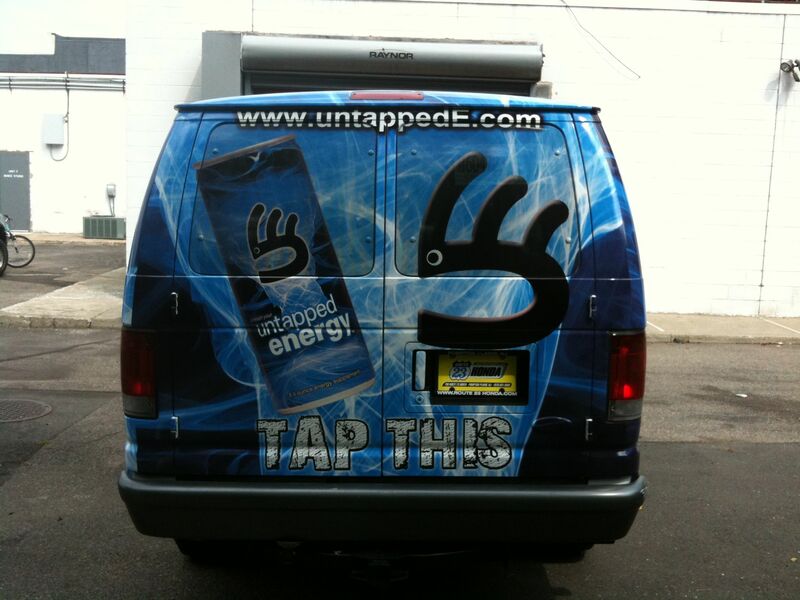 This past week we added a new Ford delivery van wrapped in the incredible Untapped Energy graphics. 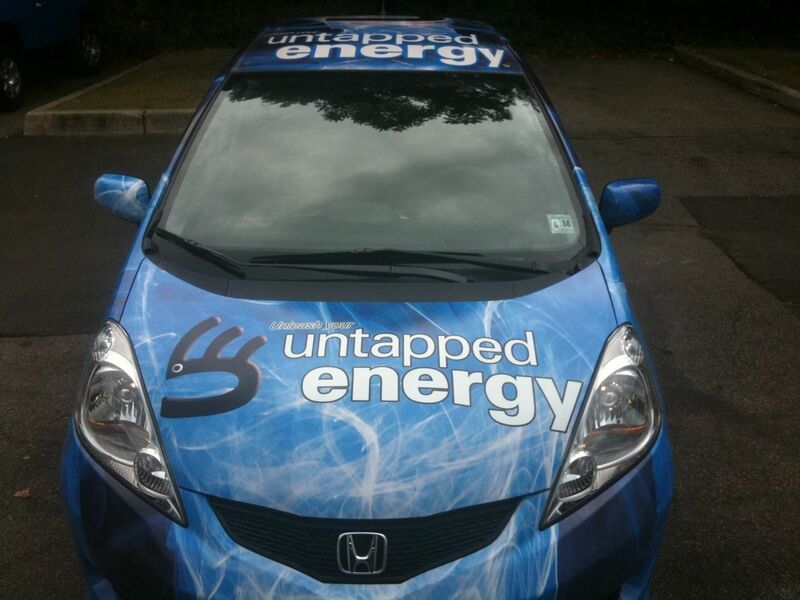 We also added a Honda Fit for running around town on sales and small delivery runs. 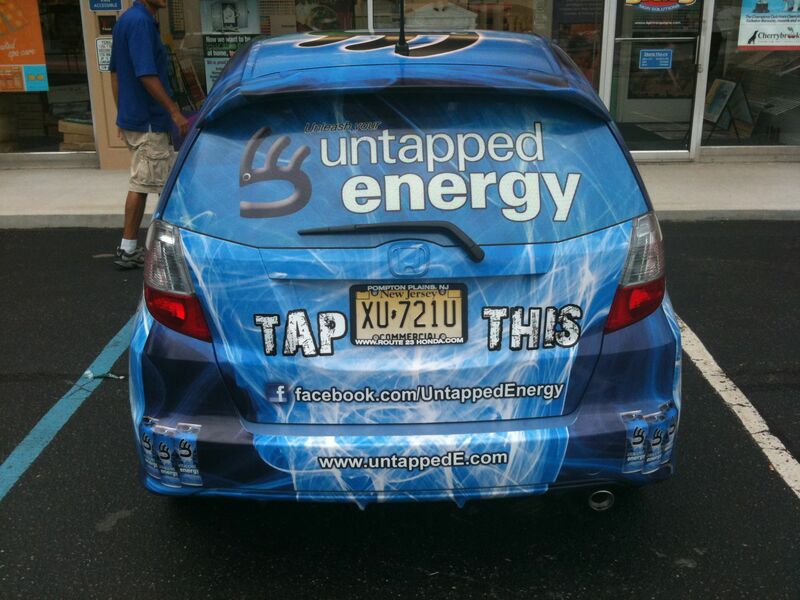 The Fit has its own unique eye catching graphics that feature a 4 foot TAP THIS! on the roof.